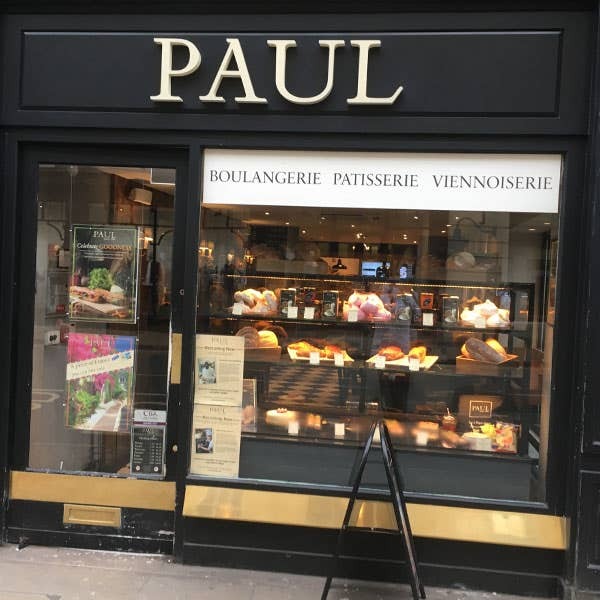 PAUL’s bakery and café in Oxford is located in the High Street, right in the heart of this elegant university city of dreaming spires. A short walk from Christchurch, Lincoln College, Oriel College, Corpus Christi College, The Radcliffe Camera and many other points of interest, PAUL is a great place to go when visiting the city. A bustling bakery downstairs with café seating upstairs, we offer a warm French welcome to tourist, town and gown alike. Choose from our range of freshly baked breads, sandwiches, pastries and fine patisserie. The upstairs café seating is a very popular spot for our Breakfast and Brunch menu, served until noon daily. 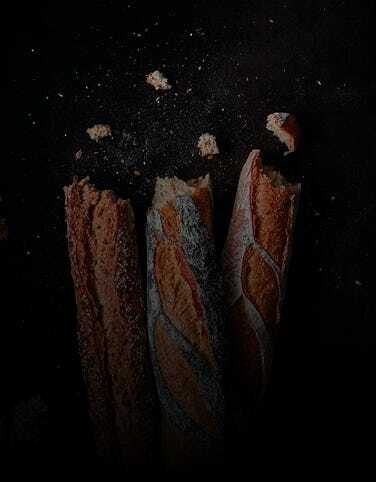 Choose from freshly baked bread and patisserie, as well as Eggs Benedict, Royale, Florentine or poached, fried, scrambled or scrambled with smoked salmon, all with a special taste of France. Oxford’s historic city centre is small enough to explore on foot, and the PAUL Bakery and Café is conveniently located in the High Street, close to the junction with Cornmarket, St. Aldates and Queen Street. Our closest station is Oxford (national rail). 36 seats are available. No disabled access. Wifi available.